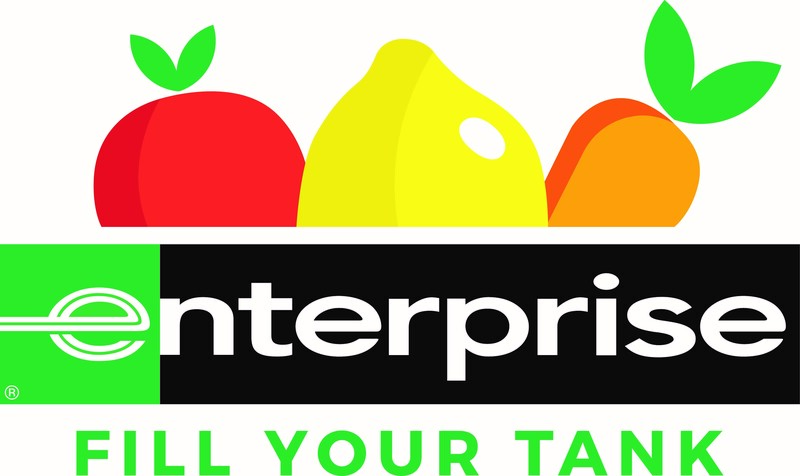 To mark our 60th Anniversary, the Enterprise Foundation has launched the Fill Your Tank programme, designed to help break the barriers that keep people from achieving their full potential and leading healthy, productive lives. Mouldy cheese, squidgy vegetables and strange smelling chicken are all back of the fridge staples. But do you know what you can eat and what you need to bin? 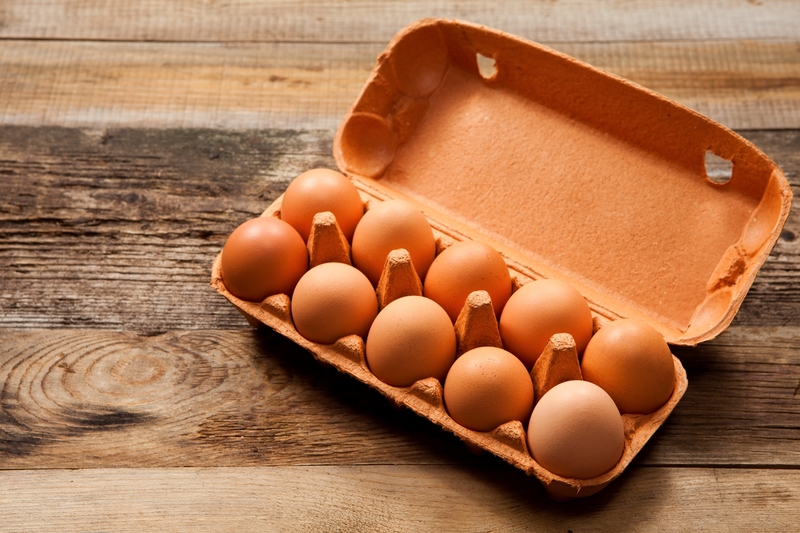 Learn how to tell if eggs are off and much more in this handy guide. If you’re moving into new student accommodation, the kitchen may present some new challenges you’ll want to avoid. 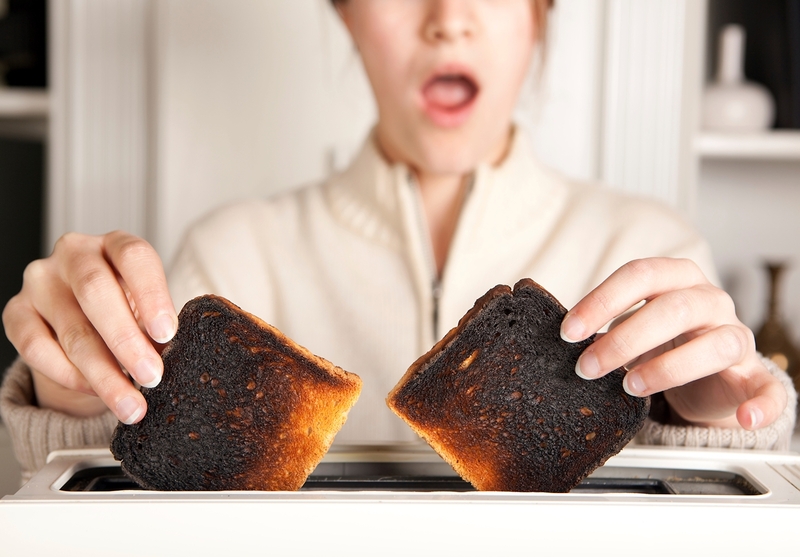 Check out these tips to make cooking at uni stress free.